In this guide, I am going to show you how to get Brawlers in Brawler Stars via the most deadly-easy explanations. This is the achievement system of the game. Once you earned 10 trophies, you will unlock the second Brawler, which is Nita. The next one you can unlock is Colt at 60 trophies. 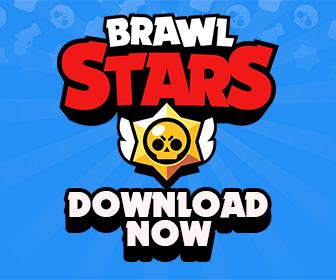 As a free to play player, your primary goal is to get 3,000 trophy threshold as soon as possible to unlock all of the basic Brawlers in game. Also, once you had 3,000 , you will also receive 11 Brawl Boxes, 2 Big Boxes, which will give you the chance of unlocking/getting more Brawlers! You also get lots of Brawl Boxes on the way getting to 3,000 and this should be the main source of getting Brawlers in the game. There are times the shop offers you some special offers that contain random Rare Brawlers or Super Rare Brawlers. However, it is not recommended to purchase those Special Offers tho. For now, the best way to spend Gems are to buy Token Doublers and Event Tickets! How to level up my Brawlers? Once you unlocked a Brawler, you can start earning the Power Points of that Hero via the Trophy Road and Brawl Boxes. 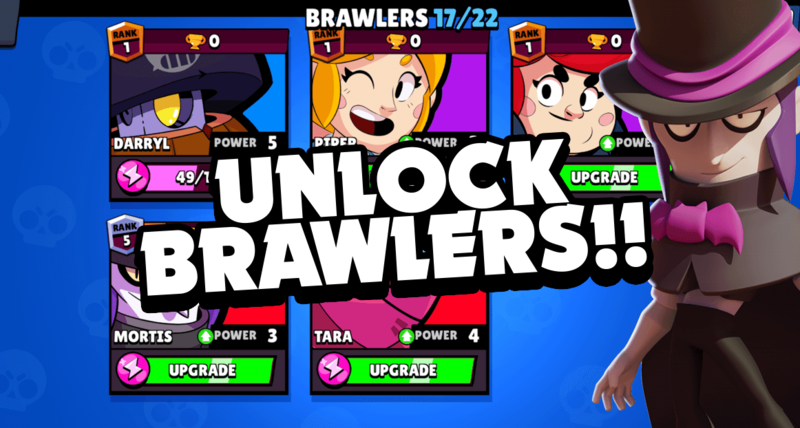 Once your Brawlers have enough Power Points, you can click the upgrade button to level up your Brawlers. This action costs a small amount of Gold. So, similar to getting Brawlers, you need to either open Brawl Boxes or get Power Points from the Trophy Road to level up your Brawlers. Don’t hesitate to leave a comment to help us improve Brawl Stars Up!